Whitepapers - LW Consulting, Inc.
One of the changes to the survey process includes interviews with residents and staff members. Although many surveyors are well versed in the changes, many facility staff members are not. 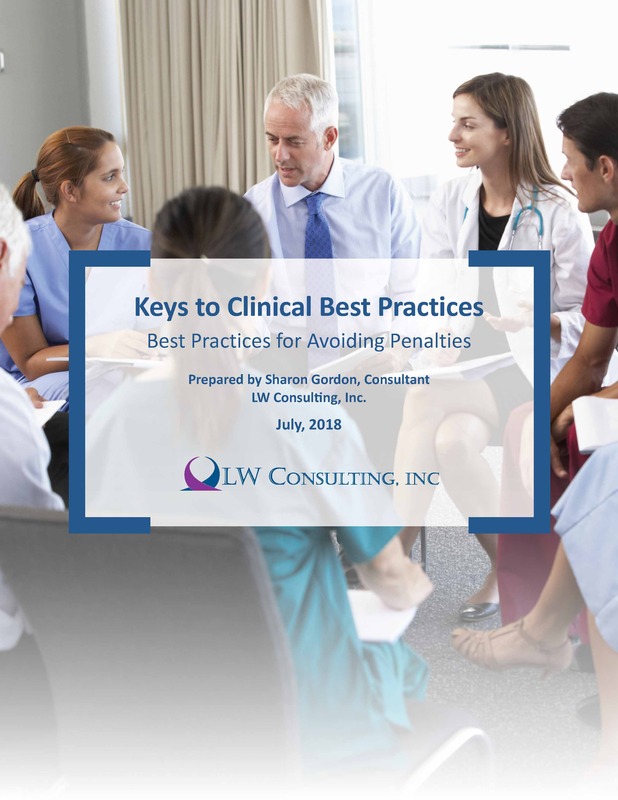 Discover the keys to clinical best practices to begin implementing the clinical changes needed to remain compliant with regulatory requirements. License revocations, suspensions, felony healthcare fraud convictions and patient abuse. What do these all have in common? 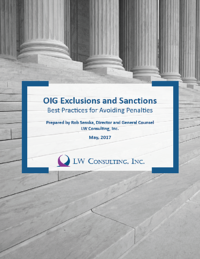 Well, each can be the basis for exclusions per the Office of Inspector General (OIG). In this whitepaper, we will cover what exclusion could mean for your organization. 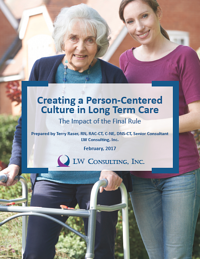 Discover how you can implement the eight dimensions of person-centered care while remaining compliant with CMS regulations as outlined in the Reform of Requirements for Long-Term Care Facilities. Did you know that one in three people age 65 and older will fall each year? 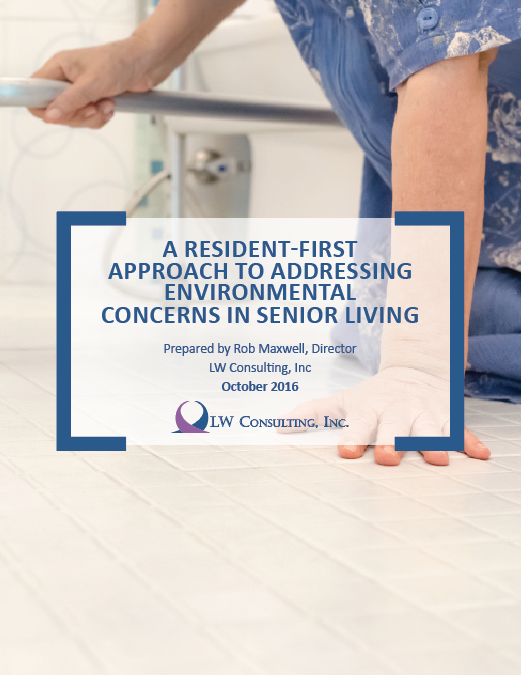 Environmental factors are a common cause of falls among residents in senior living. Understand the risks associated with poor safety and operational procedures. Discover how you can improve efficiencies and ultimately increase staff and resident satisfaction. Are you struggling with finding the right candidates for your job openings? 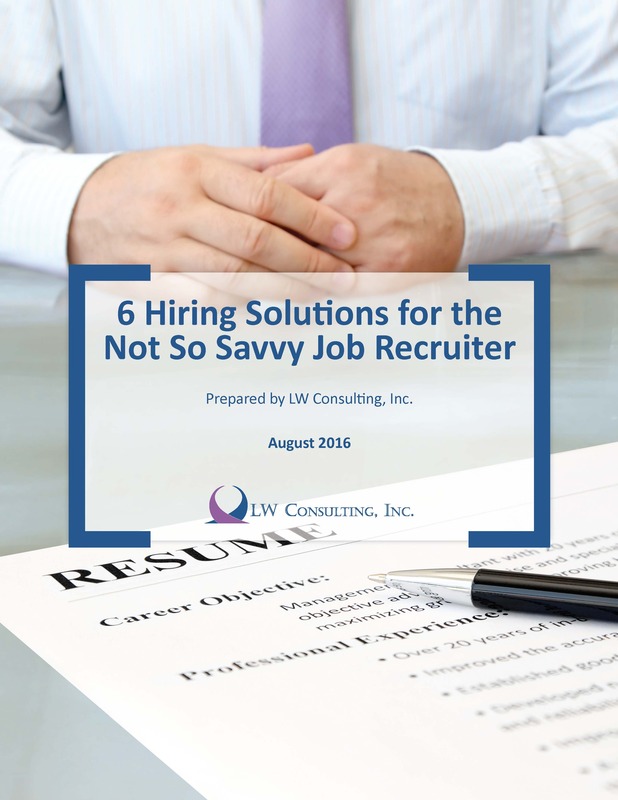 These 6 hiring solutions for the not so savvy job recruiter may help. 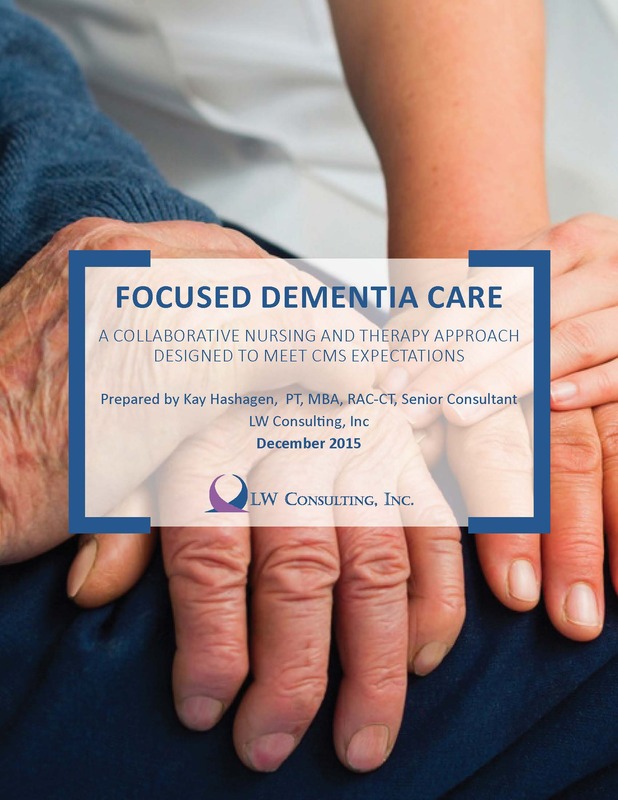 Caring for residents with dementia can be a challenge itself, but is made more so if CMS best practices and expectations are not adhered to.